Fire Emblem Warriors is a hack and slash role-playing game developed by Omega Force and Team Ninja, and published by Nintendo for the Nintendo 3DS and Nintendo Switch. 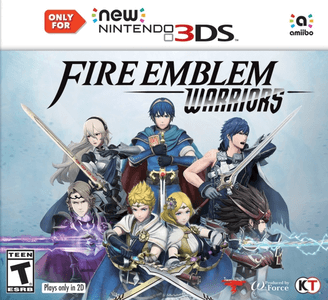 The game is a collaboration between Koei Tecmo's Dynasty Warriors franchise and Intelligent Systems' Fire Emblem series. Fire Emblem Warriors will not run on Citra. The game will crash immediately on load.